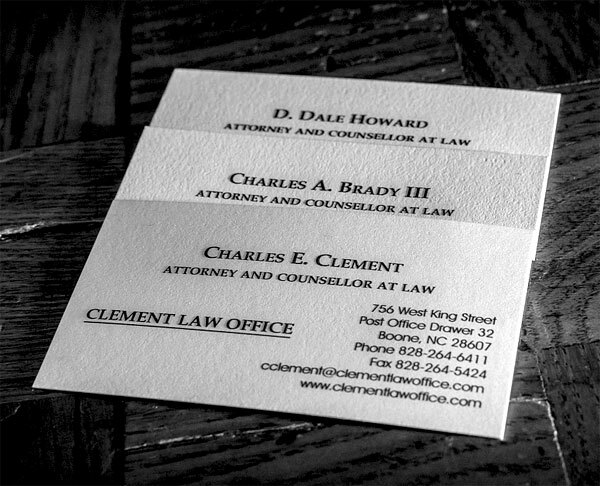 At Clement Law Office in Boone, North Carolina, our legal team adopts the same proactive approach in all aspects of business law that we bring to real estate law, construction law and other practice areas. The business environment has never been more competitive. If you are wrestling with a contract dispute or collection matter, or if your business has come under fire from a client or employee, you risk losing ground to your competition while you resolve your legal concerns. We will take the lead in handling your legal issues and let you focus on staying ahead of the pack. Of course, we keep you informed at every stage and fully explain your options so that you remain in control at all times. We also represent employees in contract disputes, discrimination claims, wrongful discharge and other employment law matters. We bring careful, thoughtful analysis to every case in order to recommend the most effective and cost-efficient approach to resolving your business law issue. In disputes, we work toward a resolution through negotiation or mediation whenever possible. This allows us to help our clients retain more control over the look, feel and impact of the final agreement. 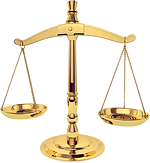 When a fair resolution cannot be reached, however, our trial-tested attorneys are always prepared to advocate aggressively in court. 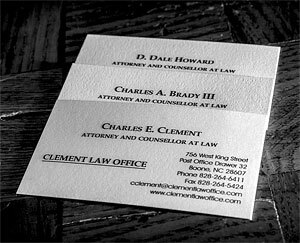 We will review the facts of your case and recommend the best course of action.